Raine had a life plan—study hard, finish school, get a scholarship, and go to college. That is until a freak accident changed all that. Brought to a place that only exists in dreams, Raine must decide whether to join the ranks to be a Keeper or risk death to see where the Creator will send her—Freedom City or the Lost City. 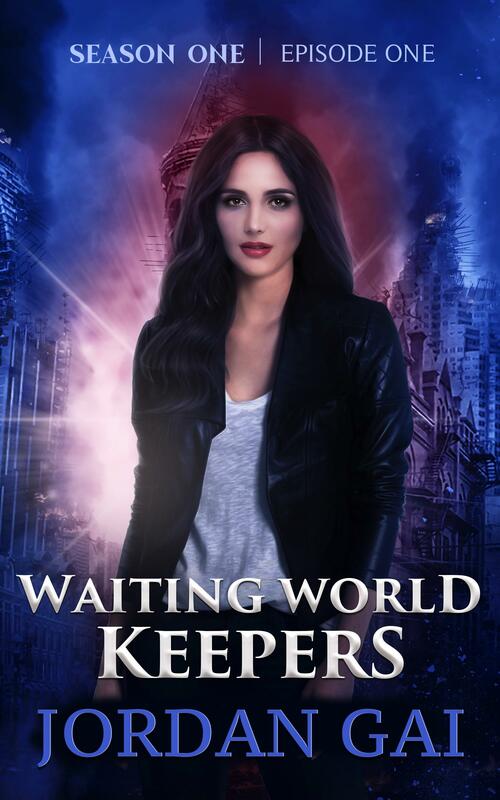 As she battles alongside celestial guardians and Elite friends to determine her fate, Raine must decide what her role is in the Waiting World—before the evil demons of the Underworld do. "Fall in love, prepare for battle and come along for the ride! If you've never read an episodic series, then start right now! A experience great for adults and teens, christian or not, you are going to be recommending these to your friends and family..."